This is definitely not a Chance the Rapper album. It kind of is but ultimately it doesn’t matter because the ever-optimistic Chicago hip-hop prodigy’s band The Social Experiment is on a mission to defy convention and lift the spirits of anyone they come in contact with. 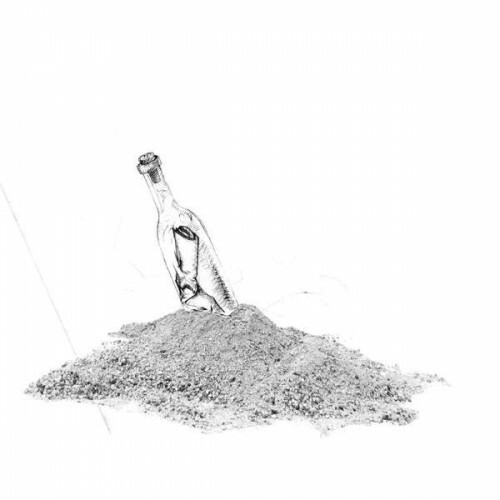 Though Chance the Selfless Rapper is featured on most of the songs, the real star of Surf is Donnie Trumpet and his brass arrangements. This is as sunny and inspiring as hip-hop gets. If Surf is playing, I can’t help but smile. Read the Compact Discography review of Surf here. Wildly entertaining and compelling from start to finish, Art Angels is one of the more insane things I heard in 2015. I loved Grimes’ 2012 album Visions but it sounds so limited now when compared to the maniacal eccentrics of Art Angels. Grimes has expanded her palette of sounds to include more traditional rock and pop elements while still keeping the electronic influences at the heart of the songs. Art Angels is about as weird and wonderful as pop music gets. 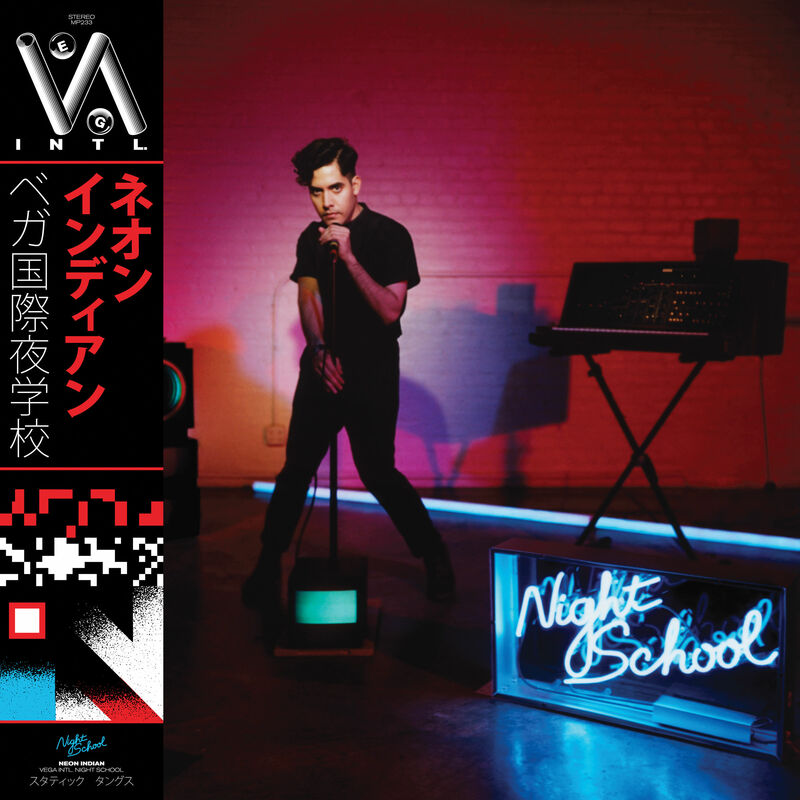 After a few messy and inconsistently enjoyable albums, Neon Indian streamlined the strange, added some polish and hit the sweet spot with VEGA Intl. Night School. There are still plenty of weird synth sounds and detours but this is the most fun and focused Neon Indian has ever sounded. As you progress through VEGA Intl. Night School, you descend into an 80s inspired dystopian vision of electro-pop and it’s so supremely dope. 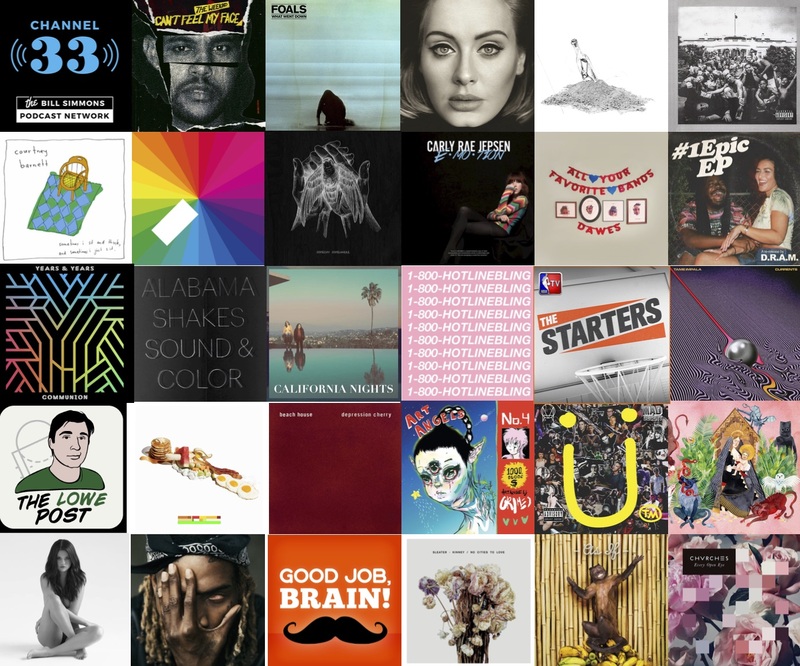 Read the Compact Discography review of VEGA Intl. Night School here. I’m all in on Team Foals. My love for their unique blend of hard & soft indie rock is limitless. What Went Down is Foals’ strongest album to date but it still feels like these guys are just getting started, like the best is still around the corner. 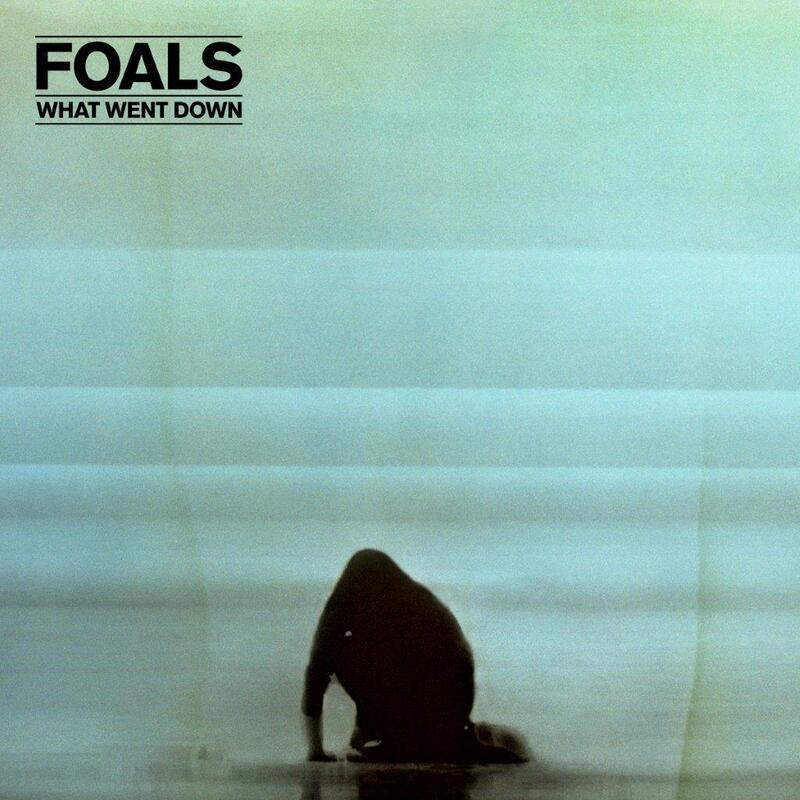 From the dazzling heights of “Mountain at My Gates” to the sprawling delicate beauty of “London Thunder”, Foals’ What Went Down is a complex and awe inspiring achievement from one of the best working bands in the world. Read the Compact Discography review of What Went Down here. This record was the first album of 2015 that I fell in love with and nearly year after its release, I still feel just as strongly about it. In my review last winter, I predicted that I would soon know every word on the album and though that self-fulfilling prophecy didn’t take long to manifest, it’s a credit to I Love You, Honeybear‘s exceptional replay value. 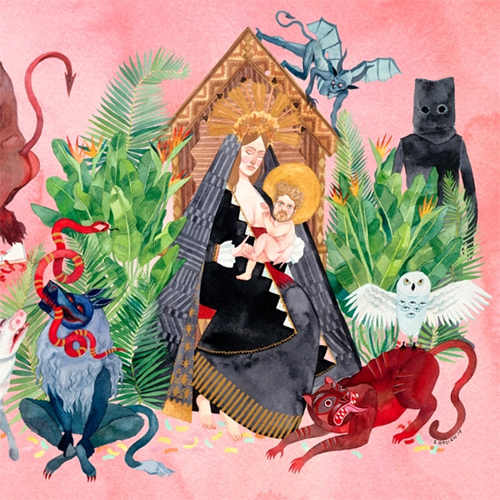 Josh Tillman’s conflicted songwriting oscillates between profoundly satirical and achingly genuine and the conflict of this duality is what makes this such a beautiful and compelling album. Read the Compact Discography review of I Love You, Honeybear here.